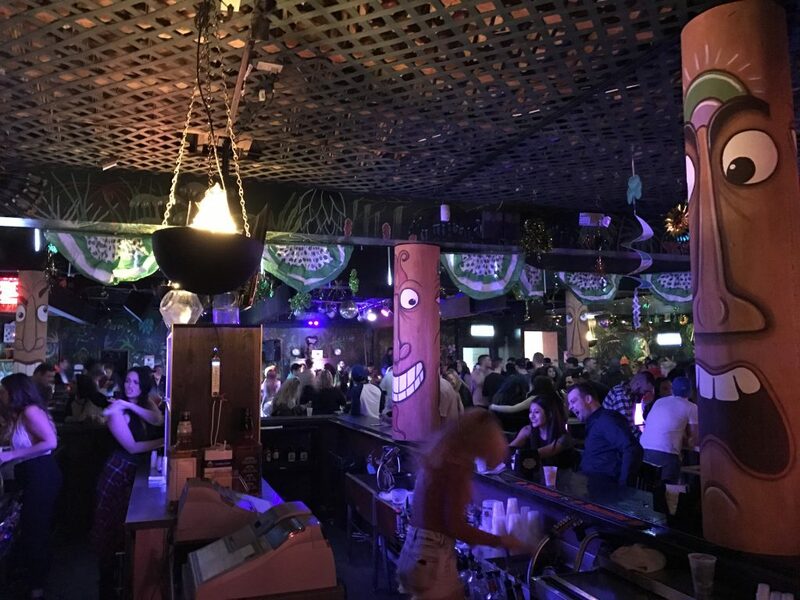 The Bamboo Bar property, and its liquor license, is up for sale, with an eye toward developing the property into about 60 condominium units. Sources have told Shorebeat that the Karma nightclub will also soon be placed on the market. The asking price for the nightclub property, with an attached bar and restaurant that was leased last season to fulfill a liquor license restriction, is $5 million. The price includes the license, which requires the establishment also operate a kitchen and restaurant in addition to a nightclub. The property is assessed at $1,890,900, according to county tax records, and comes with a property tax bill of $44,360 per year. Bamboo is owned by John Saddy, who also owns Karma and has had a stake in the former Merge nightclub across the street, though Merge is now principally owned by borough businessman Robert Bennett. The Merge site is in the process of being formally declared an area in the need of redevelopment, the first step toward condemnation, though officials say they hope to work with Bennett to redevelop the site. “We have a different clientele than we had years back,” said Mayor Anthony Vaz, theorizing that patronage to nightclubs in town has decreased in recent years. Saddy could not be reached for comment, though Bamboo has been advertising a St. Patrick’s Day parade celebration March 10. 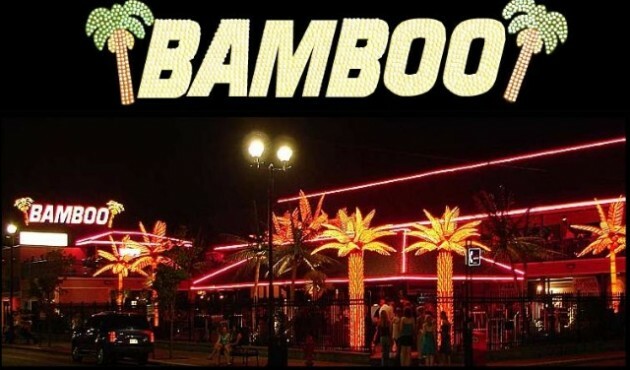 Bamboo has been a Seaside Heights staple for decades. According to property records, the building was constructed in 1960. A real estate listing for the property advertises a capacity of 3,100 patrons, 30,000 square feet of space and a full commercial kitchen. But it is primarily being marketed to residential developers – the same advertisement says 60 residential units could be built on the site. Vaz said the borough is looking toward a full redevelopment of the Boulevard and has hired a consulting firm to shepherd officials through the process and lure investors to town. Like many communities, redevelopment will likely consist of mixed-use properties. Seaside Heights is also aiming to increase its year-round population and its overall property values, which remain down $200 million since Superstorm Sandy and the 2013 boardwalk fire decimated some of the town’s significant attractions.